OPENER James Hayter scored his maiden county half-century but it wasn't enough to save Devon's U14s from defeat against Somerset in their first ECB Championship game of the season. Bideford’s Hayter (58) led the way and put on 89 for the second wicket with Ciaran Grey (39). Paignton Archie Farkins chipped in with 25 and Sam Russell smashed a quick 23 in no time in Devon's total, which was probably 20 or 30 runs short of what it should have been. 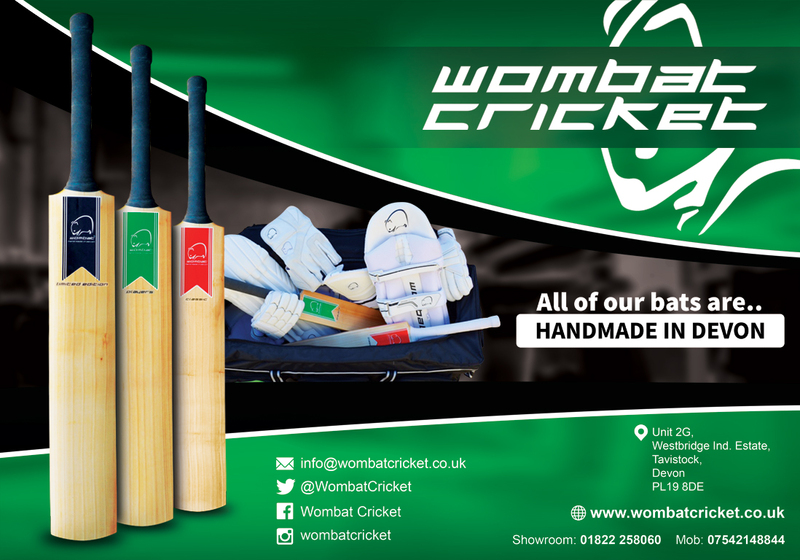 Devon were made to pay for a couple of dropped catches as the visitors eased to victory for the loss of just two wickets with opener James Rew (87no) and Ben Chaffey (68no) putting on a match-winning partnership of 140 unbroken for the third wicket. Devon 199-8 (Hayter 58, Grey 39, Farkins 25, Russell 23), Somerset 202-2. 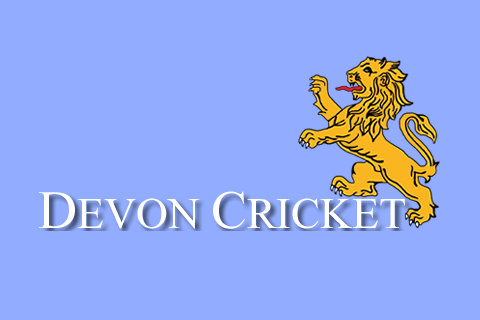 Somerset bt Devon by eight wickets. DEVON were asked to bat first as they took on Berkshire in their second championship game at Seaton CC. It was Bideford’s Hayter led the way with a patent 44. 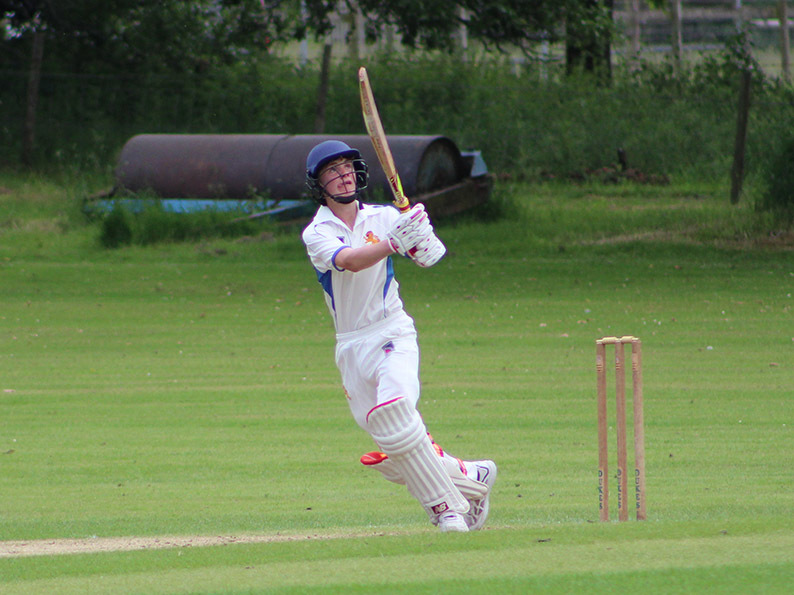 Skipper Jasper Presswell (30) and Sam Broomhead (22no) also helped the home county to their final total of 174-8. Paignton spinner Rory Medlock (2-29) was the only Devon bowler to get among the wickers as Berkshire coasted to victory for the loss of just three wickets. Charlie Dunnett top scored for Berkshire with 56 not out. Devon 174-8 (Hayter 44, J Presswell 30, Broomhead 22no), Berkshire 179-3 (Medlock 2-29). Berkshire bt Devon by seven wickets.